Win N5000 in Skusat Facebook Pop-Up Quiz. 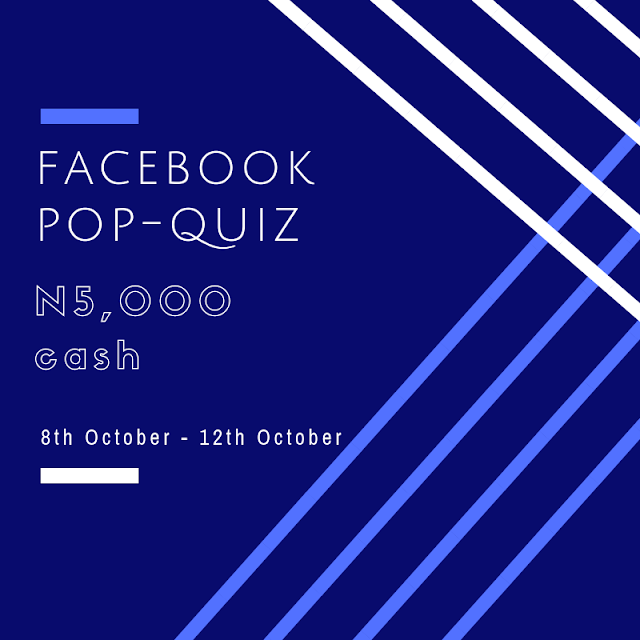 The Facebook Pop Quiz will resume on the 8th of October and run till the 12th of October. Brace yourself for a chance to pick up a cash reward of N5,000 daily via our timeline. The Quiz would feature questions on our timeline at 12noon daily.